An historical journey through Britain's past. 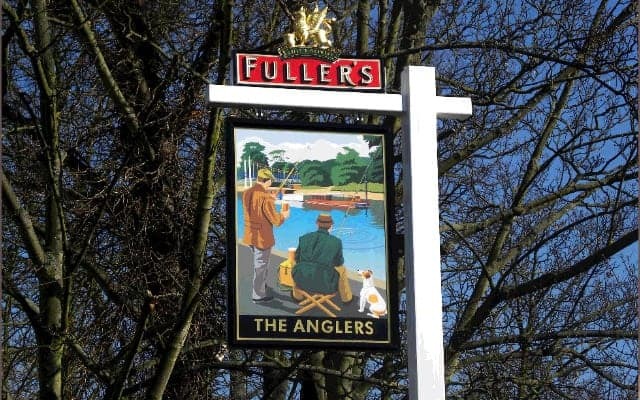 The humble pub sign, a sign that refreshment is close at hand. A sign that is almost as old as the pub itself. Dangling in the wind or nailed firmly to an ancient wall. A sign that everything is going to be OK, once you are through that doors. Pull up a bar stool and let me tell you more. The Public House sign started off with the Romans and their wine version of the pub, the Tabernae. They would hang vines outside, so weary travellers or thirsty folk would know which house would imbibe them. When the Romans landed on what they called Albion, vines and wine in general were in short supply (unlike now where British Sparkling wine will give the French a run for their money). So, they would place an evergreen bush outside the door as a substitute, pubs named The Bush or The Holly Bush are so called because of this very reason. When ale became the drink of choice the landlord would place a hop pole or alestake out over the door into the street to attract the patrons from a distance. These poles were used to stir the brew. But as time went on these poles became longer and longer until eventually they stretched so far into the highway that they began to block it. A new sign was required that didn’t knock unobservant riders off their horses. To aid this in 1393 King Richard decreed ‘That whoever shall brew ale in the town, with the purpose of selling it, shall hang out a sign otherwise he shall forfeit his ale’. And no one likes to forfeit their ale, especially not a landlord. But as most people were still illiterate, painted signs began to appear. So, people could say to someone, ‘I will meet you under the sign of the ‘Bull and Bush’’. (which incidentally would have once been called so because it used to be called The Bush but had probably become a place specialising in Bull baiting). Religious pilgrimages were big business up until the 16th century. These pilgrimages were like the music festivals of today. And the brewers and innkeepers wanted some of the action. 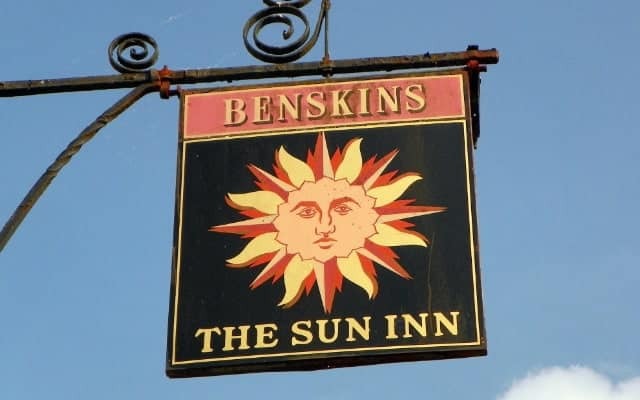 So, roadside inns began naming themselves after religious artefacts or religious figures to lure these weary pilgrims in to a place of salvation and salutation. This gave rise to pubs such as The Crossed Keys, the emblem of St Peter and his keys to heaven. The Mitre to acknowledge the Priest’s headgear. And our favourite religious pub The Ship. Why is The Ship religious I hear you ask; well, it is a veiled nod to Noah’s Ark. During the reformation, while Henry the VIII reigned, many pubs thought it best not to show that they supported any religious faction, well at least not too obviously as they’d seen what’d happened to Monasteries and Abbeys. So, pubs called the Noah Ark were changed to The Ship, sneaky publicans. Which is why there are many Ships in cities, towns and villages that are a long way from any navigational sea. With such a wide variety of names and signs is hard to do justice here. But some of the stories are more interesting than others. Some pubs are named after other pubs who had reputations of selling good ale, so they just stole the name and hoped people would think they are the pub in question that sold a decent pint. 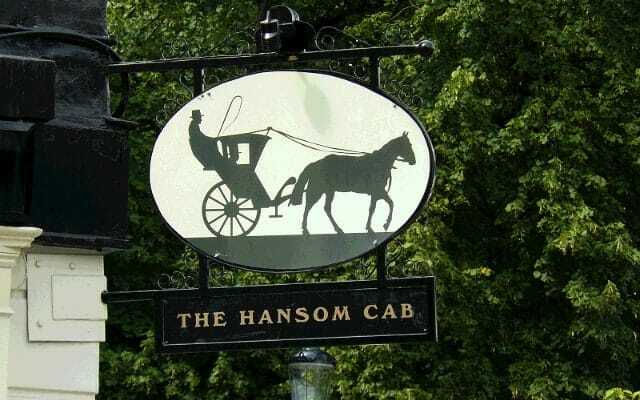 The Royals of course have had more than an influence on pub names. 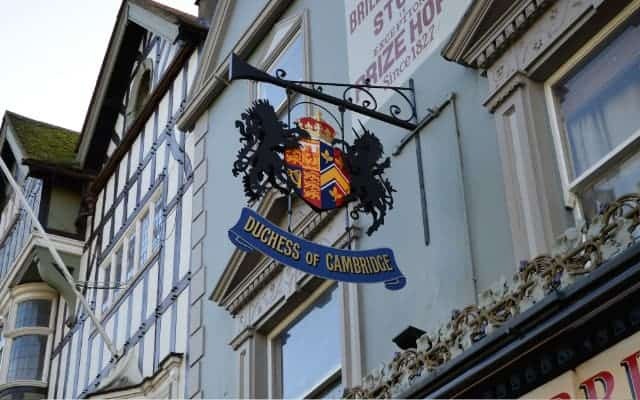 From simply The Crown or the King’s Arms to more obscure ones like The Cat and the Fiddle, which probably goes back to Henry the VIII and his first wife Catherine La Fidele or Catherine the Faithful as she was known. Another Royal bastardisation is ‘Elephant and Castle’ named after the wife of King Edward I, Eleanor of Castile. Pubs took their names from a wide variety sources. Maybe the local trades and occupations like the Golden Fleece, the Bricklayers Arms or The Sailor’s Return. Others from the sport that was popular in the area, The Greyhound, The Hare and Hound or The Dog and Duck. Some just wanted to curry favour with the local gentry so would doff their caps with names such as The Devonshire Arms or the Shrewsbury Arms neither are found where you might think, it has all to do with which lord owned the land. The Marquis of Granby is a pub name that spread across the land. He was the Commander in Chief of the British Army during the Seven Years War and after the Battle of Warburg in 1760 bought pubs for all of his non-commissioned officers. One way to get your name known throughout the land but it bankrupted him and he died 10 years later penniless with huge debts. But never short of a place for a free pint no doubt. As you can see taking a leisurely stroll along the high streets and country lanes of this green and pleasant land, is like a stroll through history. The hand painted signs gently swinging in the wind are history teachers. They tell stories of yore, some stories are full of truth, yet others sneakily hoodwink you. The stories they tell are political, religious and cultural. They talk of art, sport and business. 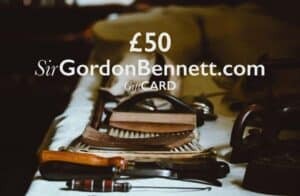 They are a social time machine hanging above our heads, as we sip as cold beer on a cold winter’s night, and hear it creaking in the wind guiding a fellow thirsty traveller to join us by the log fire.